At J.W. 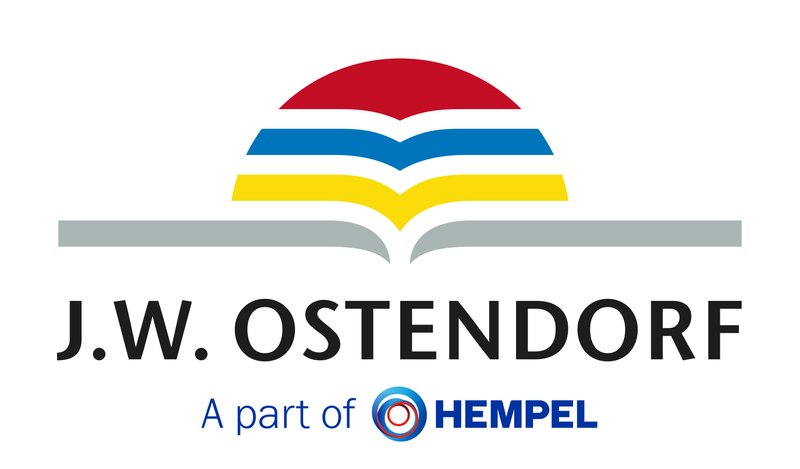 Ostendorf (JWO) you can experience PAINT as a product and its importance in the decoration of the house and home. A comprehensive retail brand service, also combining state-of-the-art production technology and maximum attention to quality. This is JWO’s philosophy for a tailor-made approach to managing own brand retail paints, trim and stain, for direct use by the consumer.